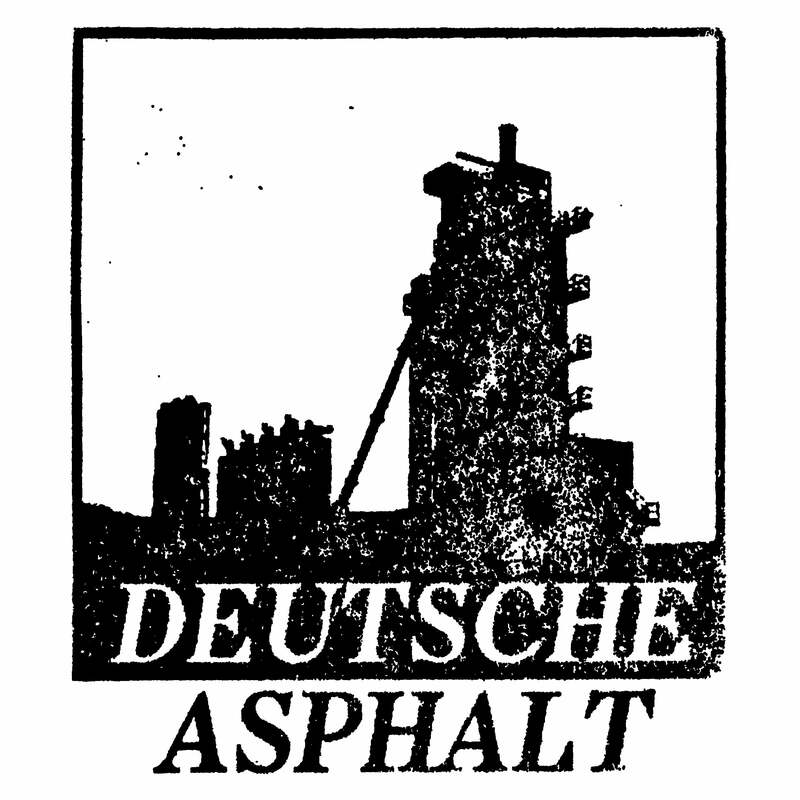 Deutsche Asphalt — Concrete Mascara "Repression"
Remove the black veil that hides you from the world. Reality bites at your flesh like a remorseless hound. A lattice work of repressed emotions and hidden trauma smolders with impotent rage. Declawed and neutered by one another. Servile and scraping, begging to be bound, praying for punishment. A blind, wriggling mass of bodies, devouring its host. ‘If you want a picture of the future, imagine a boot stamping on a human face—forever.’ – G.O. Concrete Mascara return with a new album of moldering resentment, damaged electronics and strangled declarations of disease.